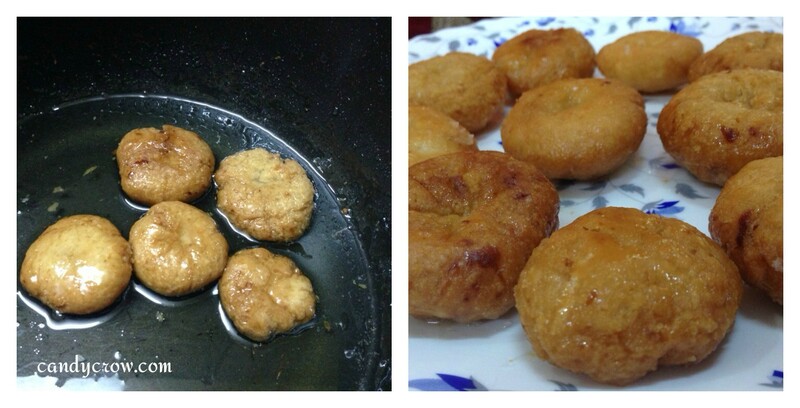 I wanted to make something new for Diwali, my co-sister suggested me to try Badusha. 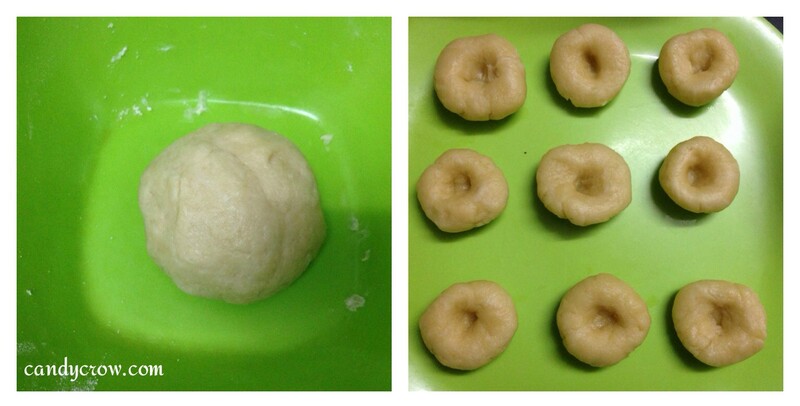 I thought it is complicated dish but to my surprise it is easy to make. Here is the recipe. 1. 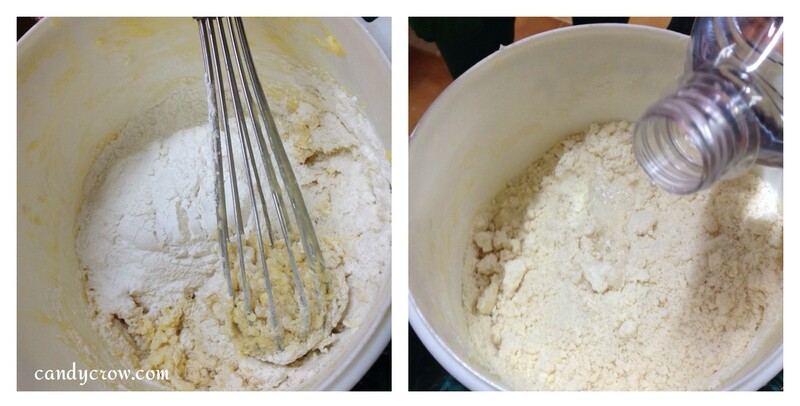 Add butter, sugar, curd, and salt to a bowl, mix it well. 2. Add baking powder, and cooking soda to maida, mix well. Now add this little by little to the butter mixture it will be crumbly in texture. Sprinkle some water to it and make a dough ( We need dough which is flaky in texture and not soft ) Close it and leave it to rest for 15 minutes. 3. 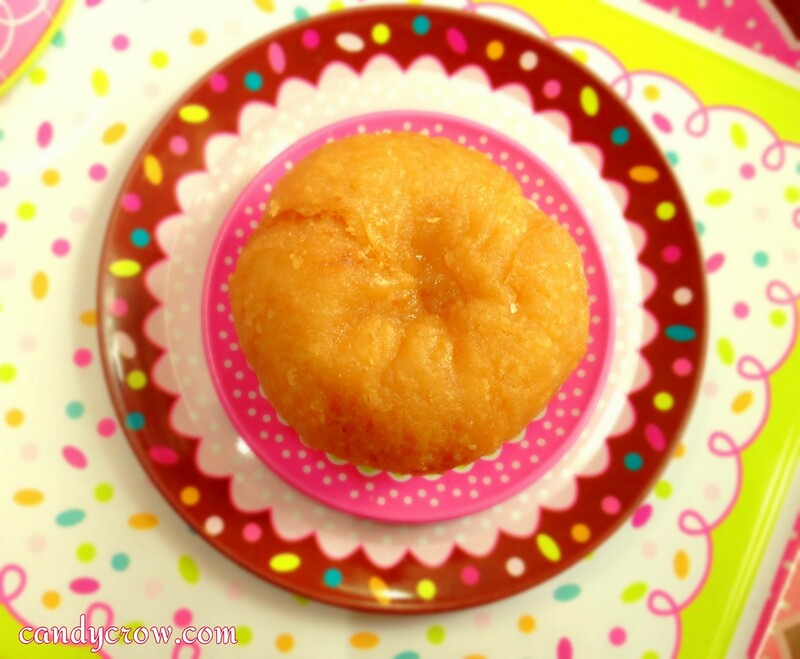 Make small size balls with it and make a shallow hole impression in the middle with the finger, and keep it covered. 4. 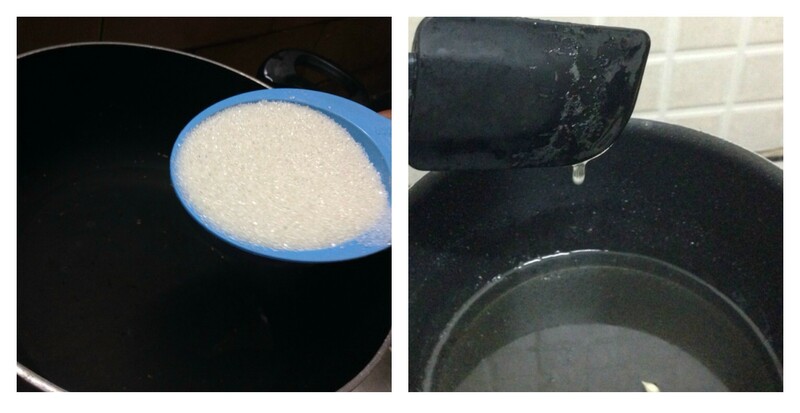 To make the syrup, add the water and sugar to the pan and boil it until string consistency is reached. Add the lemon juice at last to avoid crystallization. Avoid frequent stirring of the syrup it leads to sugar crystallization. 5. 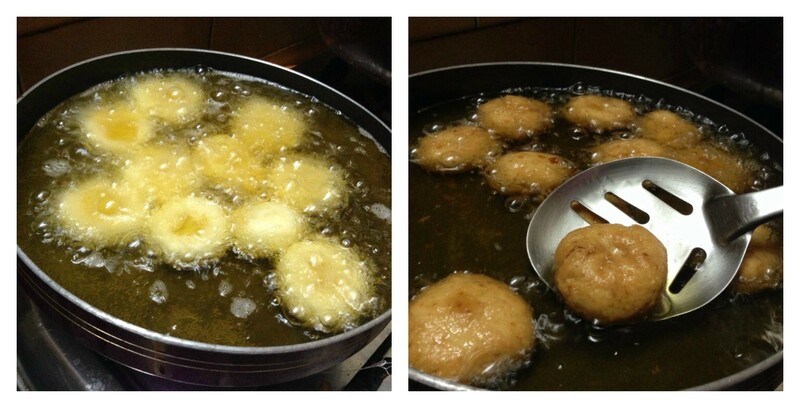 Heat oil in a pan, once oil is hot ( not smoking hot ) add 6-8 badusha to it and cook until it turns golden brown. It takes aroung 6-8 minutes for the process. Remember the flame should always be kept low. 6. 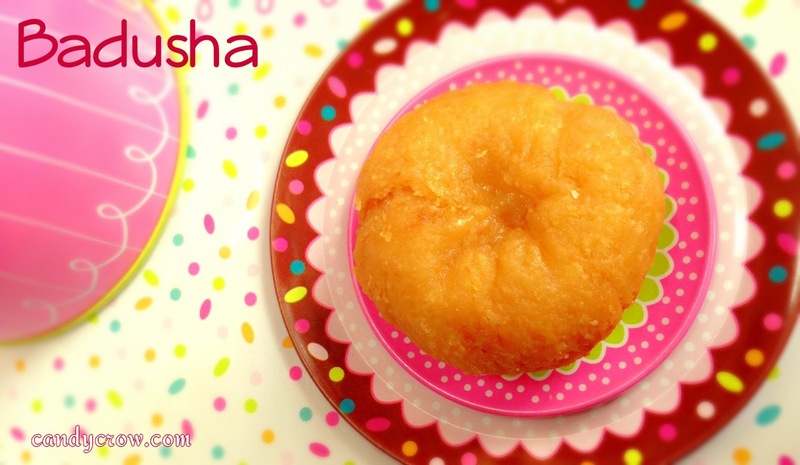 Drain the badusha in paper towel and immediately add it to the sugar syrup and let it rest for 2-3 minutes. 7. Cool completely and store it in a air tight container. Oil should be in low flame through out the process. 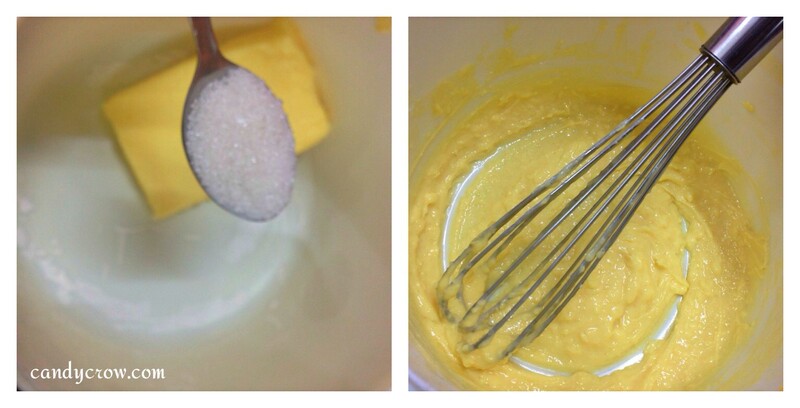 Adding lemon in sugar syrup prevents crystallization. You can even add cardamom to the sugar syrup. 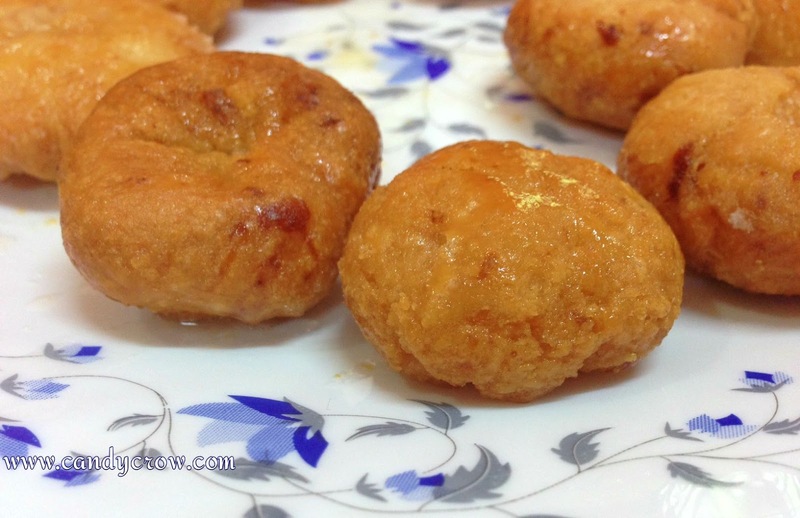 Drop a little dough in the oil, if it raises to the top the oil is ready to make badusha. Dough should not be soft. What have you planned to make for this Diwali ?